This fast-paced novel has all the elements of supernatural suspense. Music and magic by the shore. Time travel into 1967. A demon in a Savile Row suit—and thrilling details of deception and redemption that will keep you guessing until the last page. 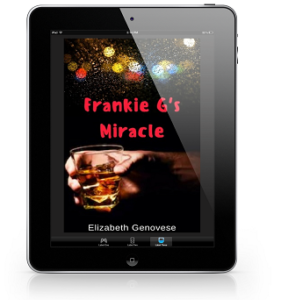 Get your FREE copy of my supernatural suspense novel, Frankie G’s Miracle! Just click the book cover or the button below. 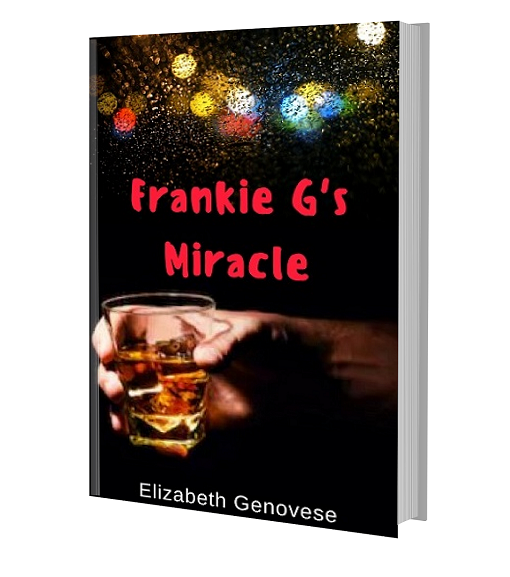 I loved Frankie G’s Miracle: its fresh dialogue, vibrant visual language throughout, embedded nostalgia and magic, I love it! And I’m ready for your next one!